The modern workplace is supposed to be structured to allow every employee to have the much-needed space and freedom to perform their duties without being undermined or victimized. To make this possible both the federal and state governments have taken the right initiative in setting up laws to protect every employee. Still, this has not hindered employers from using underhand methods against some or all of their employees resulting in scenarios that call for legal action. 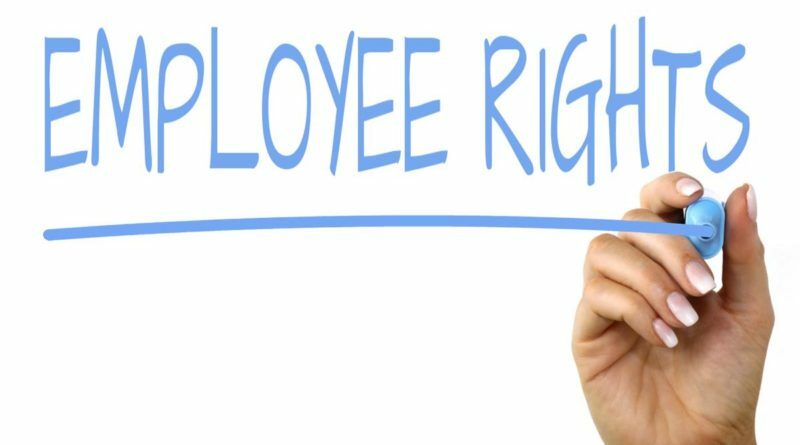 The essence of drawing the line between what is the mandate or role of the management and abuse of your rights as an employee is vital for the collective progress of the active workforce. One of the most common forms of abuse is discrimination at the workplace where personal decisions out of the workplace or factors that one has no control over are used as the basis for judging one’s capability. The most common forms of discrimination include sexual discrimination, racial discrimination, religious discrimination, and disability discrimination. 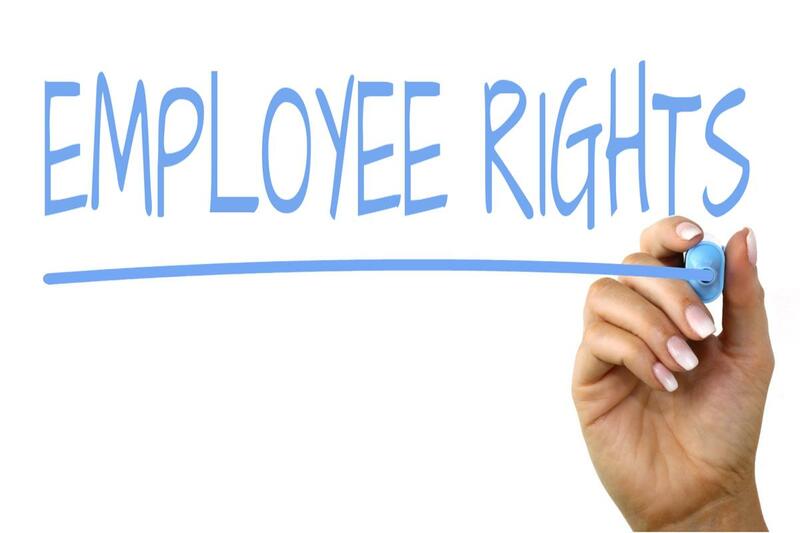 All these categories plus many others are protected in law, and it is within the rights of an employee who has become a victim of such situations to take the right cause of action. A defining element of discrimination is no matter how much one tries to ignore it, over time it becomes worse and timely resolutions is always called for to prevent it from escalating. Employees not only get to be victims of a hostile work environment through the different forms of discriminations but it can extend to actions against them. The most common technique used by most employers is wrongful termination where an employee gets fired due to reasons considered illegal in law. This could be as a result of discrimination due to the association to any of the protected classes or for acts which are protected in law such as whistleblowing. For many employees, wrongful termination is in most instances the last straw that breaks the camel’s back and necessitates them to take action. It is not only being fired on the grounds that amount to discrimination or abuse of your rights that deserve to be settled legally but many other circumstances. Sexual harassment at the workplace is a serious crime that must never be kept under covers as it touches on the dignity of the victim. The trauma and feeling of hopelessness that arises from such scenarios deserve to be addressed and in the harshest terms. Any organization that fails to put in place measures for tough actions against the perpetrators has to be answerable before the court of law. In the face of the challenges that arise from the workplace, the law offices of Usmaan Sleemi are ever open to employees who are seeking justice. No one deserves to live a life of misery because of actions caused by a third party where the relationship should be strictly professional. Every action that makes the work environment hostile fails to give the employee room for personal and professional development. As such the only cure is for the victim to seek financial compensation through lawsuits to make up for their periods of struggle and suffering which was ever called for right from the start.